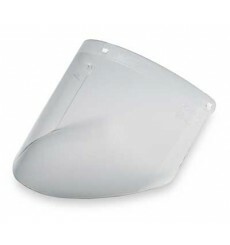 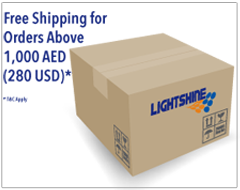 Standard size, molded general purpose polycarbonate faceshield offers high impact face protection. 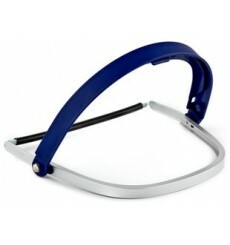 Faceshield mounts quickly to any 3M Headgear without tools, snaps or cams. 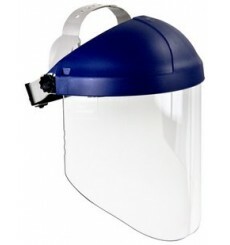 Requires protective eyewear, sold separately. 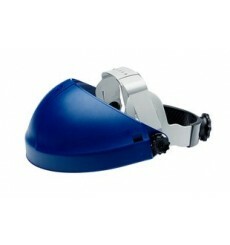 Shotblasting helmet made of a lightweight glass fibre re-enforced polyester with a blue rubber coating. 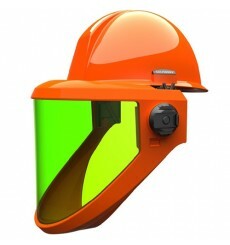 Salisbury by Honeywell’s NEW revolutionary AS2000HAT is a Weight Balancing Arc Flash Protection Face Shield, that stows in a balanced, compact position, centered over the top of the hard hat when not needed. 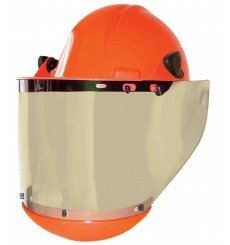 Tigerhood Classic’s unique welding helmet design provides extended throat protection while blocking fumes and smoke from the face. 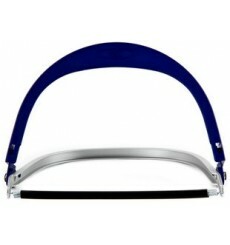 Molded-in colors eliminate chipping, peeling, and fading. 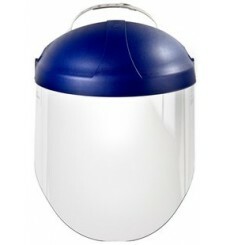 Smooth, seamless shell deflects sparks and spatter reducing the risk of burn through.